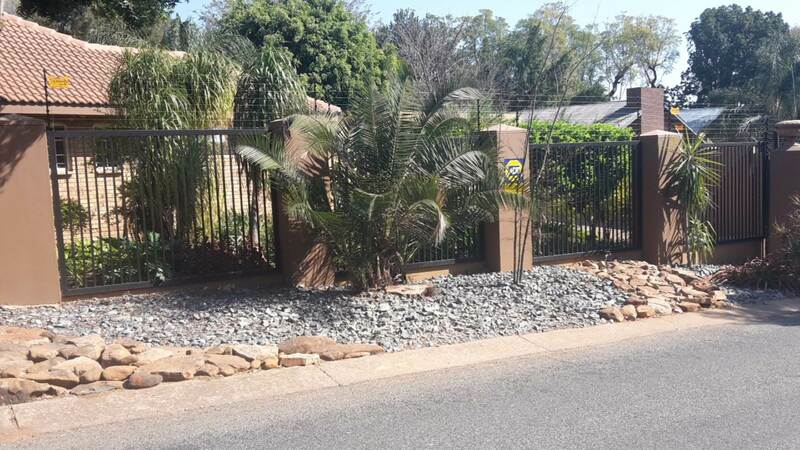 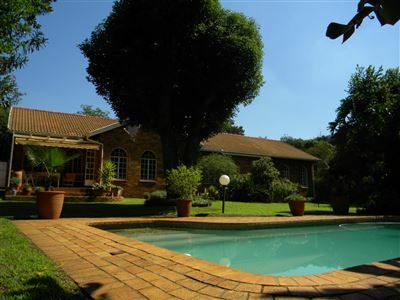 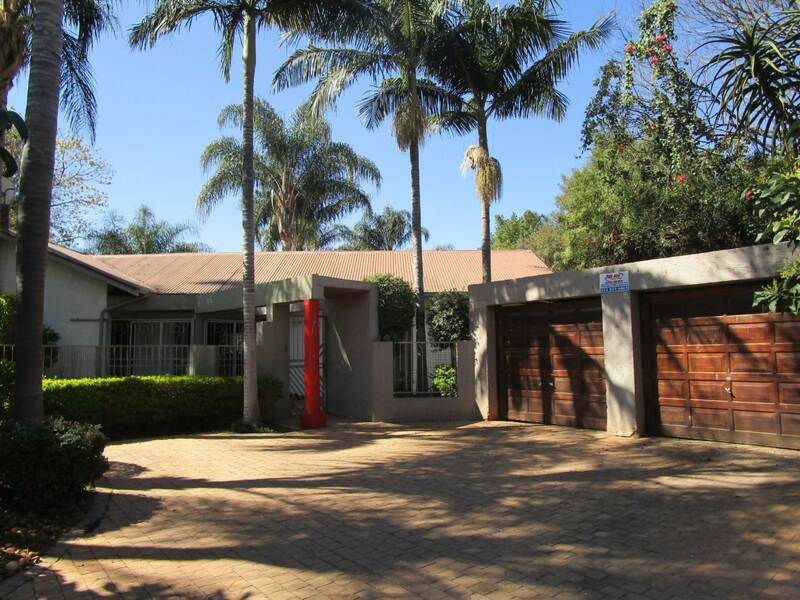 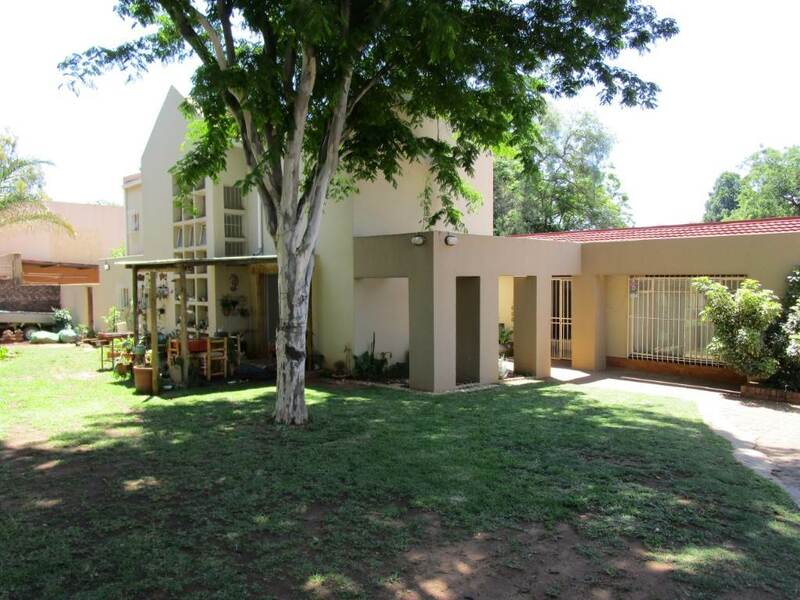 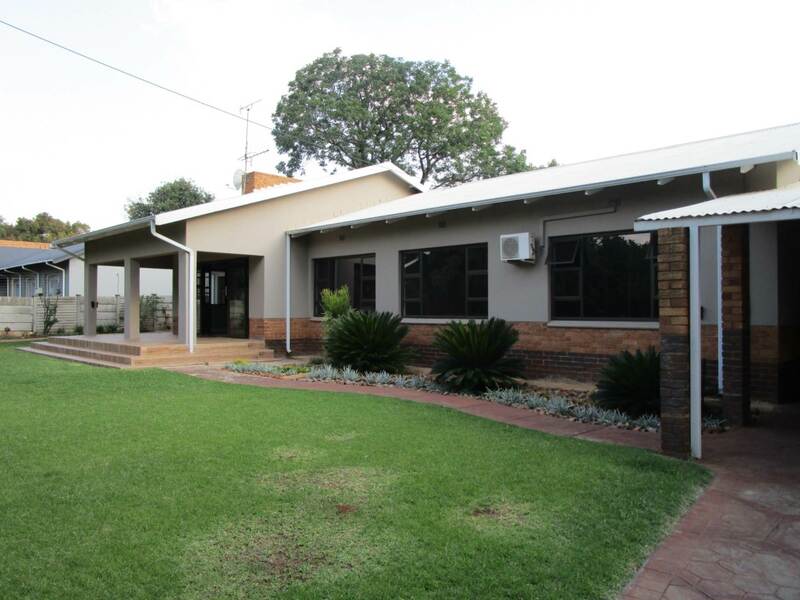 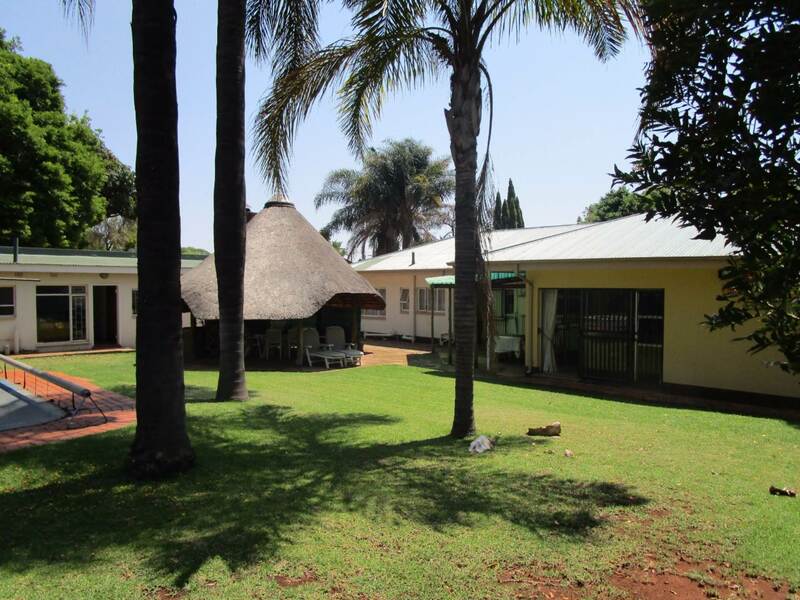 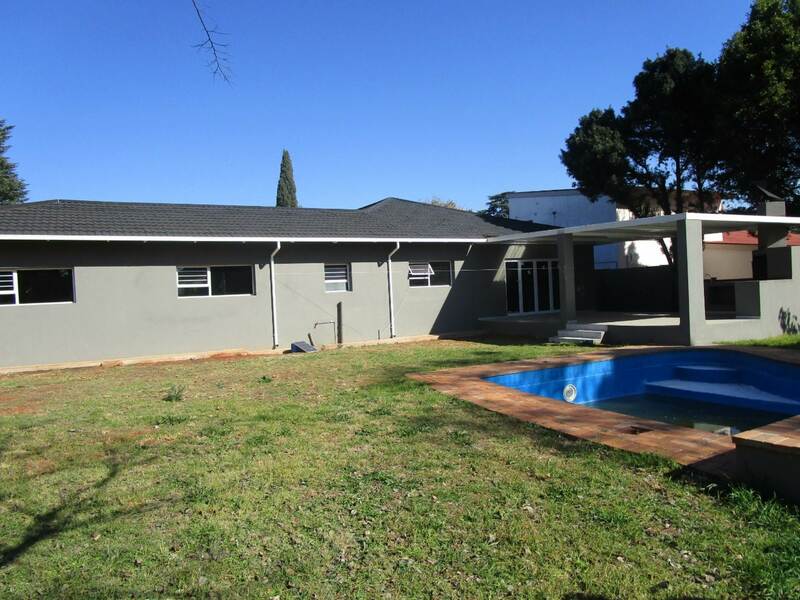 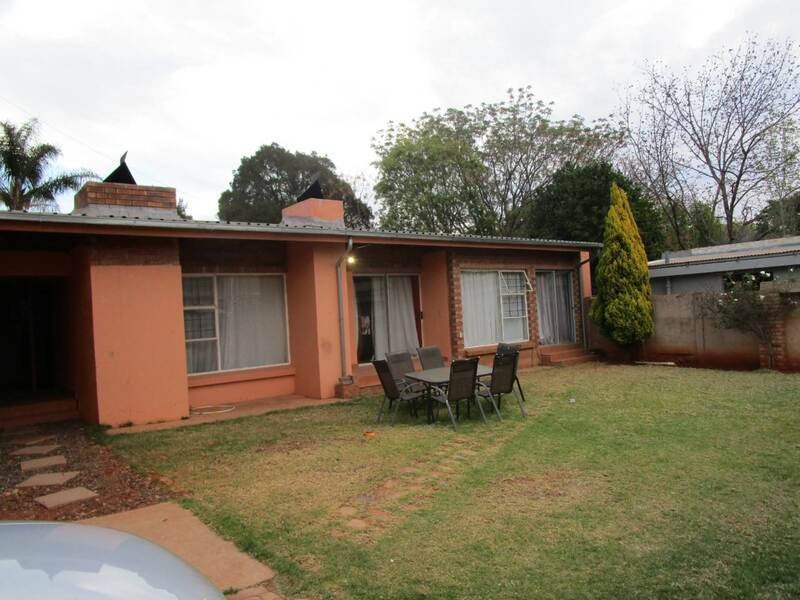 Family home with flatlet listed in Meyerspark East of Pretoria! 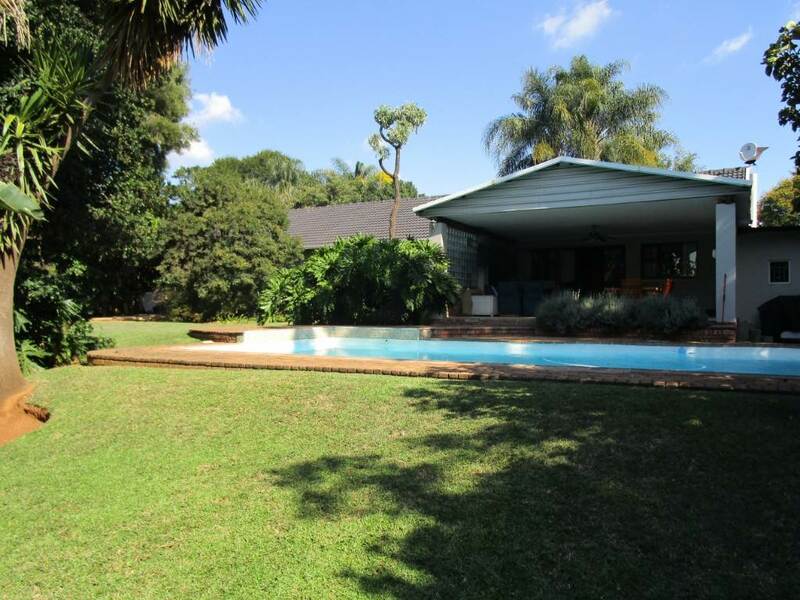 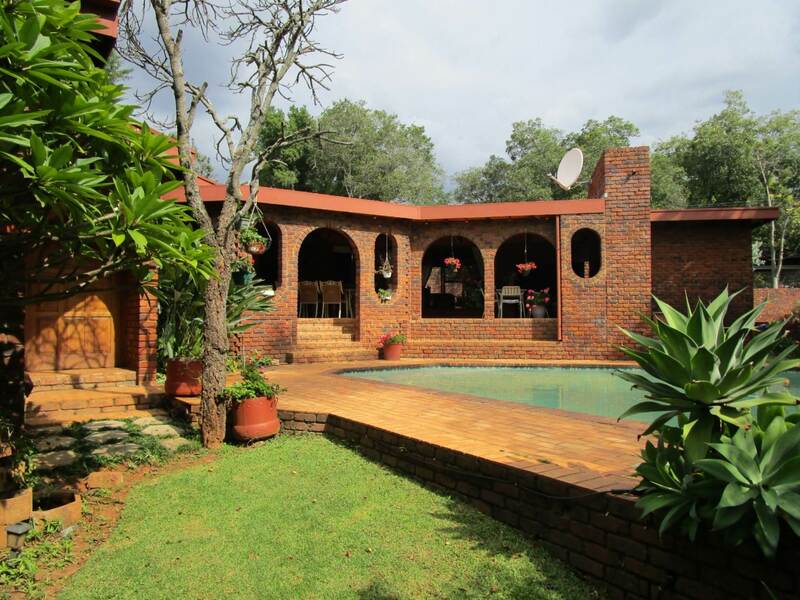 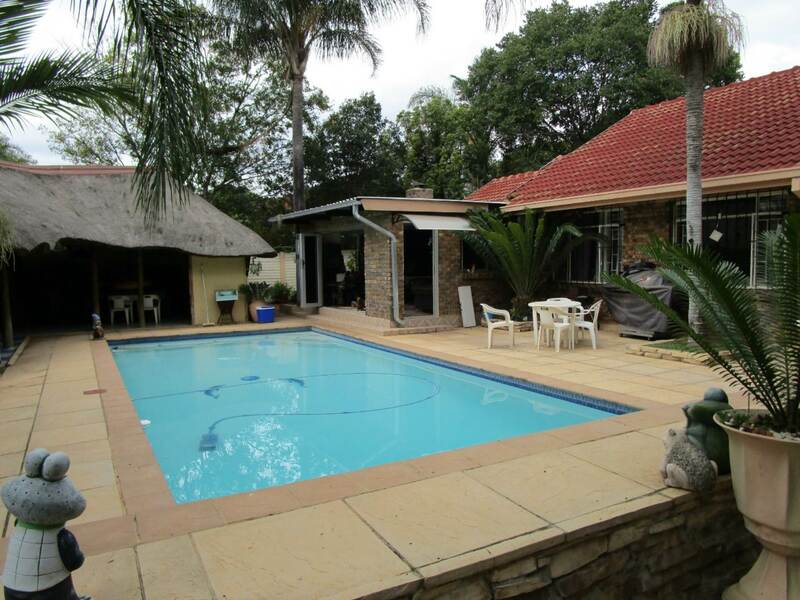 3 Bedroom, 2-bathroom family home for sale in Meyerspark. 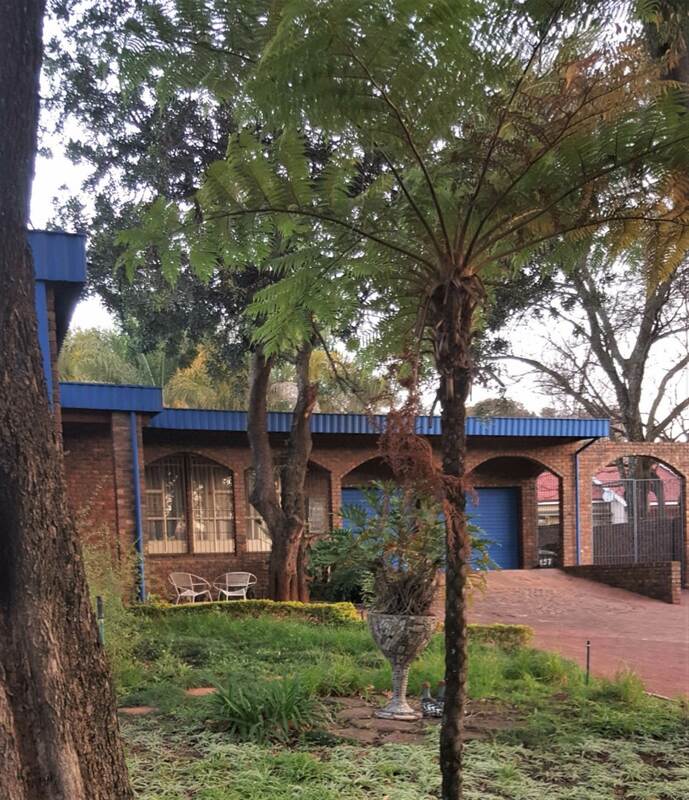 Are you an entertainer? 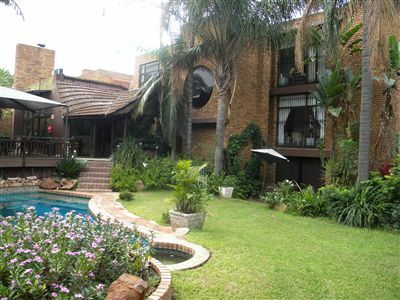 This property offers you: 3 Bedrooms with BIC, 2 bathrooms, beautiful spacious kitchen with laundry.